If you happen to be one of the lucky few who has an unending amount of disposable income to sustain you while you travel the world, congratulations. Most of us out there, dreaming of backpacking through Europe, are a little nervous about how we will fund our adventures. Thankfully, there are actually tons of ways that you can make money while travelling, from remote work using a computer to becoming a tour guide. This one is a serious no-brainer. If you find yourself traveling often and you happen to have a nice home in a great location, you would be silly to not rent it out while on vacation. It helps if you have someone who can help out while you’re gone, especially if you are renting your home out to several different people while you are traveling, since the house will need some cleaning in between guests. Obviously, owning your home is the best way to go about this, since a lot of property rental agencies will have a serious issue with you renting your home when you don’t actually own it. Check out Airbnb and get your home listed. 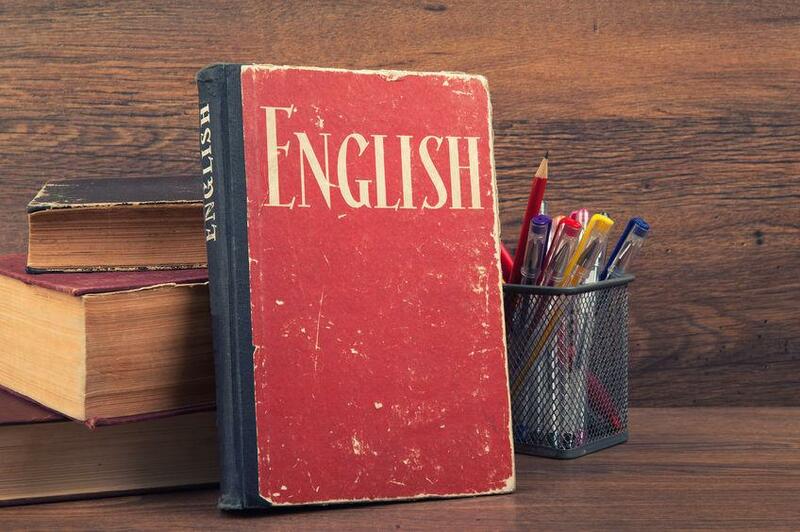 One of the most popular ways to make money while traveling abroad is to teach English, especially if you want to travel throughout countries like Japan, Thailand or South Korea. While teaching means you will be based in one spot for much of the time, you will still have a set schedule with days off, which will enable you to travel around and explore your new home. Plus, many schools will pay for your flights and apartments, which makes the decision to teach a no-brainer! Thanks to the internet, you can literally go anywhere in the world and still work as long as you have access to a computer. Though there are several websites out there designed to help people connect with potential employers, Remote.com is at the top of the list because it actually uses an algorithm to find the best professional matches. As a job seeker, you make a profile and search through countless job opportunities that range from freelance work to consulting to more permanent full-time positions. It’s so easy to use and you can search by skill, which makes it easier to find something that you are qualified to take on. This would be especially beneficial to anyone with a writing background, since writing is one of the best ways to make money while traveling the world. What better way to get to know a new country than by becoming a tour guide? After all, it is literally your job to explore your new city and meet fellow travelers like yourself. 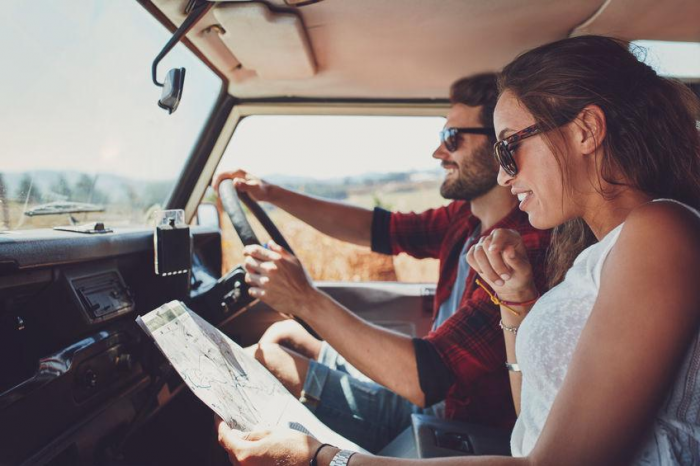 Many travel agencies hire seasonal tour guides for tourists, from basic walking guides to full-day, bus-guided tour guides (meaning, you may have to have a legal driving license, but it may not be necessary). Obviously, snagging this job means that you have to know all about the city, which shouldn’t be that hard because as a newbie yourself, you will probably be digesting as much information as possible already. It may also help if you have tour guide experience, so it wouldn’t hurt to get some tour jobs in your hometown before jet setting across the world. If you’re good with a camera – meaning, you actually know how to use one when not in the automatic setting – then becoming a travel photographer might be your ticket to paid travel. This job is, of course, a dream, so there will probably be a lot of competition out there. That said, if you’re really good and have a strong portfolio, you have some good chances of snagging a gig with some magazines, websites or newspapers. Did you know that you can put your house sitting or pet sitting skills to good use? Tons of people look for responsible folks to look after their homes and pets while they are away, so it makes sense that countless residents in your country of choice are seeking someone trustworthy to stay in their home while they are away. That could be you! Not only will you be staying in their home for free, you will also get paid for it and all you have to do is basically live in their home. And maybe feed some cats and water some plants. Bet you’re now happy that you always agreed to look after your friend’s pups while they were out of town!